What better than a trip to a cosy Lake District pub in 2019? For the perfect combination of peace and tranquillity with plenty to see and do and places to stay, Coniston really has it all and is a super choice for a summer getaway or holiday. For walkers then Coniston Old Man is a must. The views from the summit are some of the best and biggest n the whole of the Lake District National Park. From looking down to Morecambe Bay to behind and the Scafell range and even Blackpool Tower is a possibility on the good day. Coniston is the gateway to the Western Lake District too. Coniston Old Man can be started from the pretty village of Torver going up Walna Scar. Walna Scar then can be continued on down towards Seathwaite and the Western Lakes open up. Taking advantage of stunning Coniston Water, a cruise down Coniston Water on the steam yacht gondola, the rebuilt Victoria vessel that is a must to go on when visiting this area. Stepping onto the gondola is like stepping back in time and is an excellent way to view the scenery surrounding the lake, hopefully catch a sigh of Coniston Old Man and view Brantwood, the once home of John Ruskin. Choose to board from Coniston Pier, Lake Bank or Parkamoor. Hop and off and enjoy some of the leisurely lower level walks. There’s also a jetty at Brandwood. Onto adventure and Coniston has it all. Hire a boat, go pony trekking, climbing in the old quarries and look our for the power boat records week held every year in the Autumn. Quite a sight to behold and continuing the legacy of the great Donald Campbell. Coniston is definitely an excellent choice for a short break or holiday at this time of year and with the fair weather continuing, it has never been a better year. Self catering short breaks and holidays in various locations around Coniston can be found on the new AllofTheLakeDistrict.co.uk website. 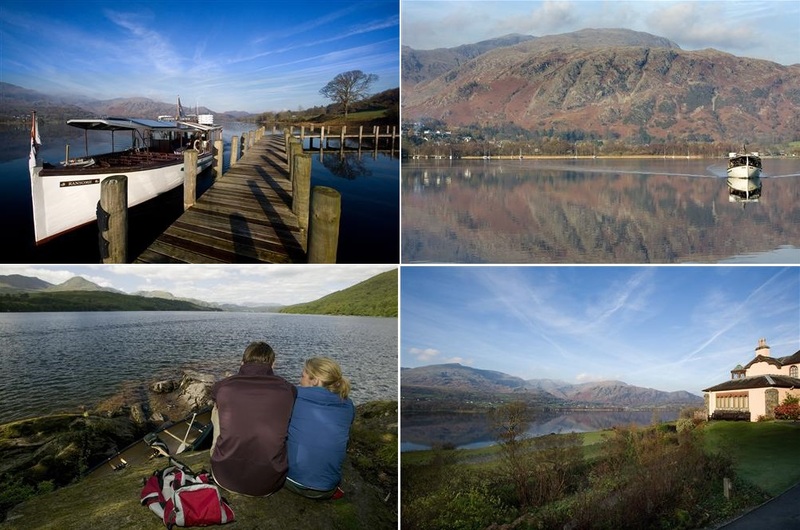 Find a guide to Coniston as well as accommodation, restaurants and activity providers. Visit https://www.allofthelakedistrict.co.uk/coniston/ for more information.